Financial Technology has been around virtually as long as the financial services industry itself. But since the economic meltdown of 2008, a new breed of disruptors has displaced traditional ecommerce providers with more efficient services. When you use PayPal, Apple Pay, Google Wallet or simply your credit card to make an online purchase, you the consumer, the ecommerce retailer and the banks behind the money exchange are using FinTech. When Charles Schwab, TD Ameritrade or Fidelity Investments purchase stocks and the banks settle the securities transactions, that's FinTech. And when you go online to find the best mortgage rates for that dream home or to refinance the one you're in, that's FinTech. 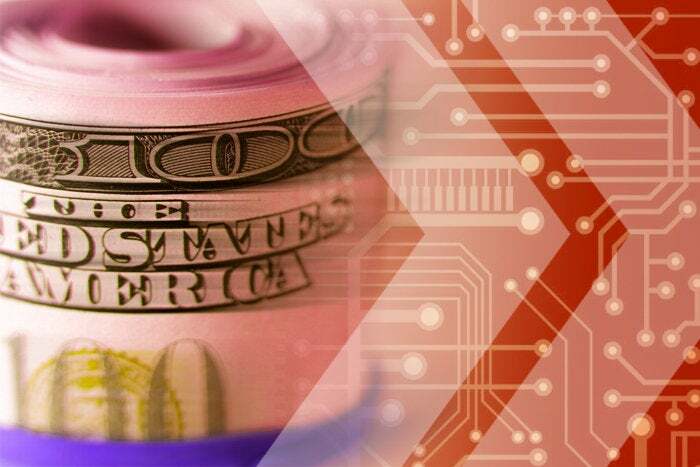 Broadly speaking, FinTech (financial technology) is anywhere technology is applied in financial services or used to help companies manage the financial aspects of their business, including new software and applications, processes and business models. Once considered more of a back-end, data center processing platform, FinTech has in recent years come to be known as the basis for end-to-end processing of transactions over the Internet via cloud services. FinTech is not new. It's been around in one form or another virtually as long as financial services has. After the global financial crisis of 2008, however, FinTech has evolved to disrupt and reshape commerce, payments, investment, asset management, insurance, clearance and settlement of securities and even money itself with cryptocurrencies such as Bitcoin. "When you think about banks today, they're really technology companies if you look at where they spend their money," Eric Piscini, a principal in the technology and banking practices at Deloitte Consulting, said. In just a few short years, the companies that provide FinTech have defined the direction, shape, and pace of change across almost every financial services subsector, according to Deloitte Consulting. "Customers now expect seamless digital onboarding, rapid loan approvals, and free person-to-person payments – all innovations that FinTechs made popular. 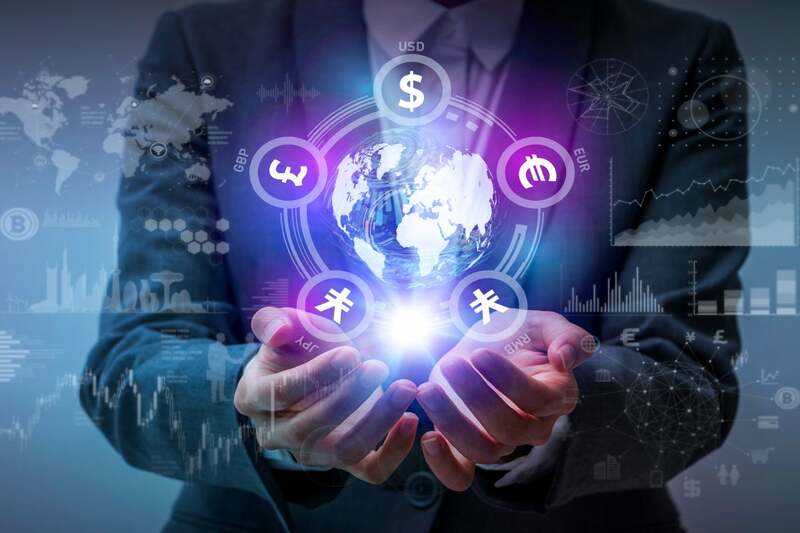 And while they may not dominate the industry today, FinTechs have succeeded as both standalone businesses and vital links in the financial services value chain," a recent industry report by Deloitte and the World Economic Forum (WEB) stated. Insurance products, which are becoming more tailored to customers who, in turn, are demanding coverage for specific locations, uses and timeframes. That's driving insurers to collect and analyze additional data about their clients. After the 2007-2009 financial crisis, regulators turned up the heat on the larger players in the financial services industry, enabling smaller and more agile firms and upstarts to gain traction. For example, the Dodd-Frank Wall Street Reform and Consumer Protection Act of 2010 created a number of new oversight agencies and represented the largest set of regulatory oversight changes in the financial services industry since the Great Depression. In addition, companies that provided integration technology, services, data and analytics for banks saw a significant increase in the use of their hosted services, according to Jason Deleeuw, a vice president at Piper Jaffray covering financial and business services companies. After spending billions of dollars and thousands of hours to comply with that new regulatory landscape, the financial services marketplace turned its collective attention to rolling out new products and services. In some cases, banks became the technology developers. 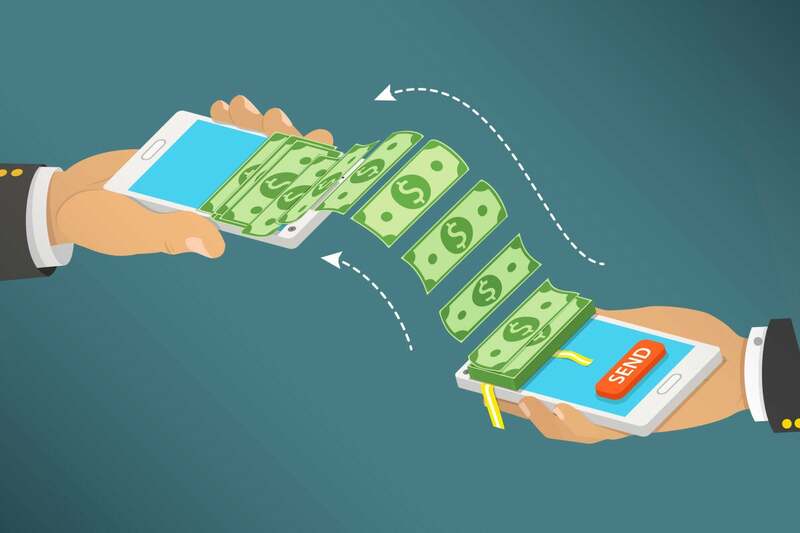 But in most cases, the financial services sector found it far simpler to outsource the technology for electronic payments or onboarding of customers rather than build it in-house, Deleeuw said. For example, online mortgage servicing platforms saw a surge in adoption by banks for processing client accounts. "They [the banks] are dealing with more regulatory issues around servicing mortgages, so it's becoming more costly to do this with an internal system," Deleeuw said. "I think it's helped drive banks more toward outsourced solutions because of the cost and reduced regulatory risk involved in trying to manage their own internal systems." With increased interest in service-based systems, the technology grew more robust even as the costs of implementing it fell, enabling even further proliferation, Deleeuw added. The explosion of ecommerce has created a healthy ecosystem of start-up tech suppliers for the financial services, retail and other industries. While cautious, banks in particular are quick to adopt technology that can create new revenue streams or bring on efficiencies. So they sought help integrating new technologies, such as peer-to-peer payments, into their massive legacy infrastructure. Over the past decade, the FinTech supplier ecosystem has grown from 10 or so key players to more than 10,000 companies, according to Piscini. That, in turn, has spawned a new service from Deloitte known as ecosystem relationship management, or ERM. "The way you manage 10,000 suppliers is completely different from the way you managed 10 technology partners," Piscini said. "That's a big challenge for large organizations: how do you manage your 10,000-supplier ecosystem versus the 10 relationships you had before. For them, it's not as much about technology but what kind of innovation can I source and how do I do that in an ecosystem that's much more fragmented than it used to be?" Banks have also become technology providers, competing with the likes of PayPal or Square and sometimes collaborating on rolling out shared platforms to enable services. For example, earlier this year Early Warning Services LLC. – a technology provider owned by Bank of America, BB&T, Capital One, JPMorgan Chase and Wells Fargo – unveiled its new Zelle person-to-person payments service. 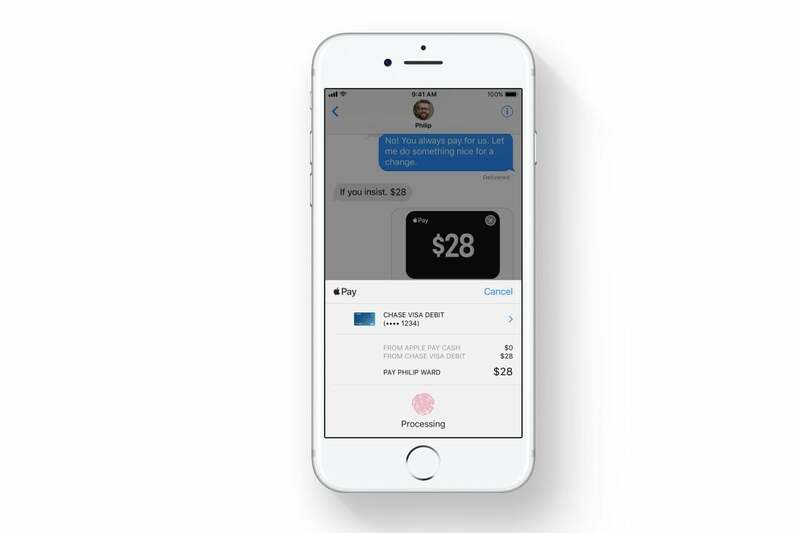 The service platform is expected to be supported by more than 30 banks this year and will let 86 million U.S. mobile banking customers send and receive payments as an alternative to cash and checks. "So now the FinTech [firms], who were disrupting the banking industry are now being disrupted by the banking industry, which is an interesting spin of events," Piscini said. "It's a good example of the disruptors being disrupted."